Mothers are always special and close to our hearts. 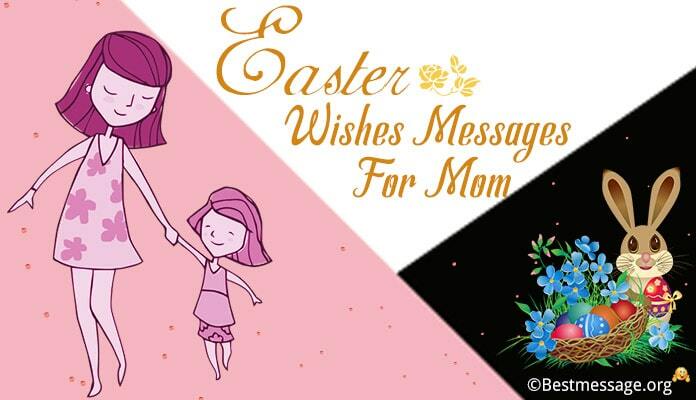 And Mother’s Day is the time to wish your mother a Happy Mother’s Day and to tell her how important she is in your life. 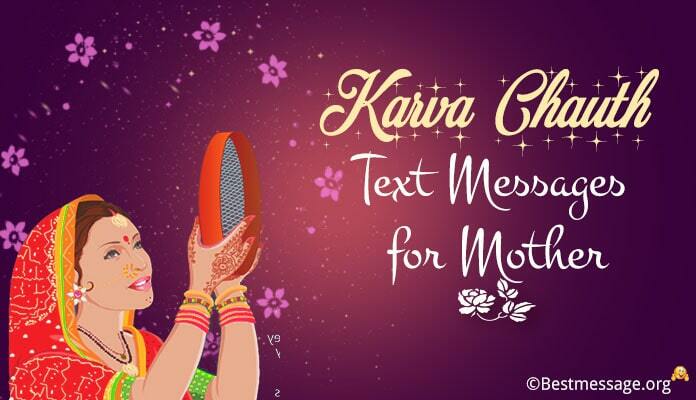 In India, second Sunday of May is celebrated as Mother’s Day, a day dedicated to motherhood and maternal bonds. 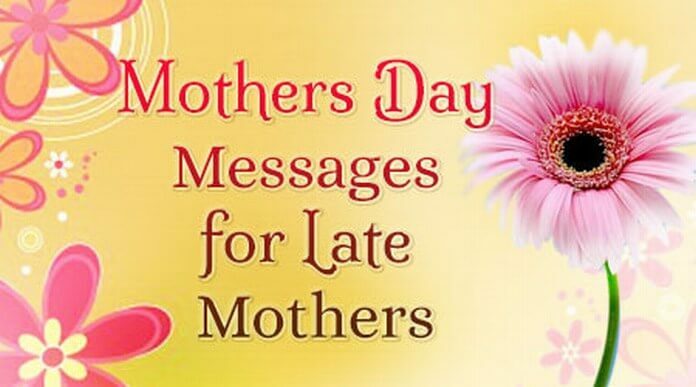 If your mother is no more with you then send her heartfelt warm Mother’s Day messages to your mom who is not present with you physically but is still alive in your memories. 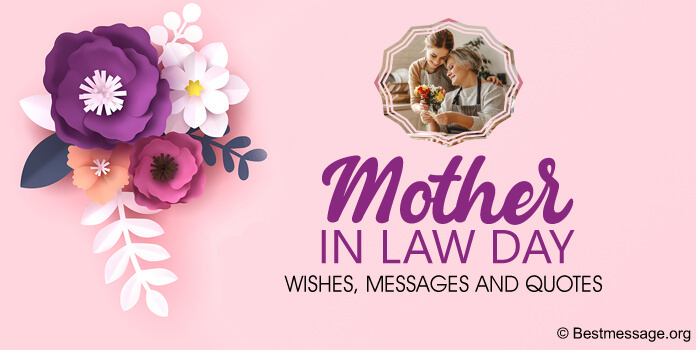 Browse through the amazing collection of some heartfelt and lovely warm Happy Mother’s Day 2017 sample text messages and nice quotes which you can use to wish your late mom. 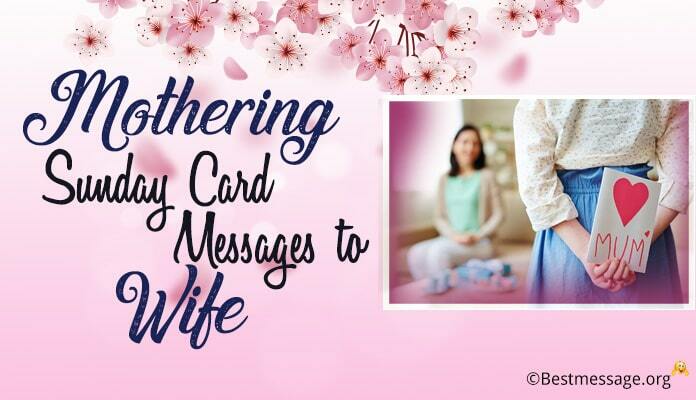 Use these wonderful Mother’s Day wishes in remembrance of your mother. Tell her how much you love her and how much you miss her. 1). 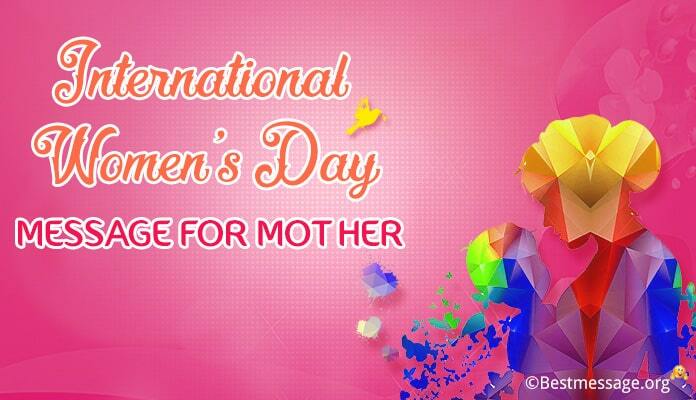 Dearest mom, though you are here with me….. to love me, to pamper me, to take care of me…. But you will always live a thousand years in my memory….. Wishing you a very Happy Mother’s Day…. May you are always smiling, wherever you are….. Love you mom. 2). Mother’s never die…. They always live in the hearts of their children…. 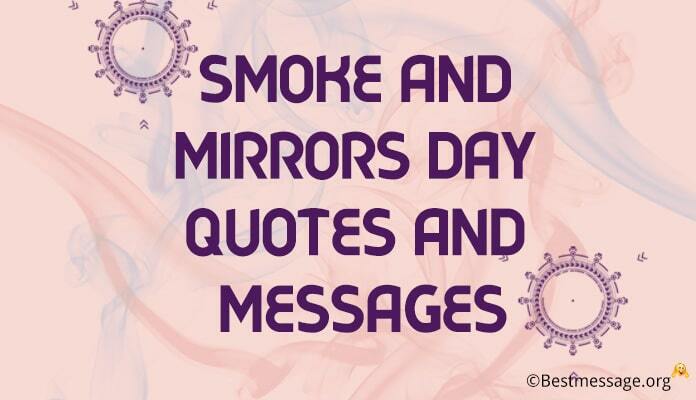 though you are not present physically to be with me but you live with me each day in each breath that I take…. Wishing a very Happy Mother’s Day to my dearest mom…. I miss you!!! 3). Your unconditional love has always inspired me to be a better mother to my children…. You are not with us anymore but you live in your advices each and every day with me and my memories…. Sending my love to you on Mother’s Day. 4). Dear mom, you are not there with me but I have felt your touch in the breeze, your warmth in morning sunshine and your blessings in whatever I do. Wishing you Happy Mother’s Day 2017. 5). I cannot see you but I can always feel you around me like a blessing. I wish I could hug you and rest my head in your lap. Miss you lots mom. Love you always. Happy Mother’s Day to you. 6). In this world, you were the only person who has always loved me unconditionally and guided me through my life. Now you are not there with me but your love will always be there. Happy Mother’s Day. 7). I have been the luckiest to have the best mom in the world. I know you are looking at me from heaven and blessing me with love. Sending you warm Mother’s Day wishes to you. Love you. 8). You have always been there for me, taking care of me, loving me and comforting me to face challenges of life. Thanks for all your love and care. Happy Mother’s Day to you mom. Miss you. 9). I haven’t told you but I have always felt special and fortunate to be blessed with a wonderful, caring and loving mother. I will always miss you. Warm wishes on Mother’s Day to you. 10). Though you are not there with me but your memories will always stay in my heart and will bring me happiness and comfort. You will always be missed mother. Happy Mother’s Day 2017. 11). Not everyone is blessed with a mother who loves, cares and gives warmth and I feel so lucky to be born as your son, to be a part of your life. Wishing you a wonderful Happy Mother’s Day. 12). My day is incomplete without your thought. And my life in incomplete without your love and affection. I miss you badly mom. Sending you heartfelt warm wishes on Mother’s Day. 13). I know I have not been the best son but you surely have been the most amazing and awesome mother. Your love, care and affection have always given me strength. Happy Mother’s Day.